A battle should be epic, gorgeous, and diverse; otherwise it shall not be addressed as a battle!!! 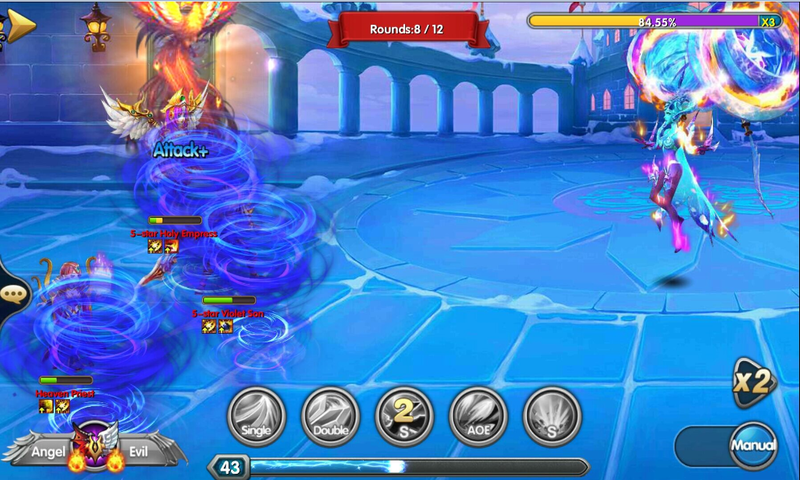 ☄ Tips: Not a non-strategy full automatic battle, and no need a complicated game control. You can choose the skill according to your own experience and your whole team will be controlled, it’s that simple. Thus, it not only sustains the strategic of battle, it also reduce the complication of game controlling. a. During battle with NPC monster, your side serves the priority to attack, when you’re done attacking, it’ll be the NPC monster’s turn to do so. b. 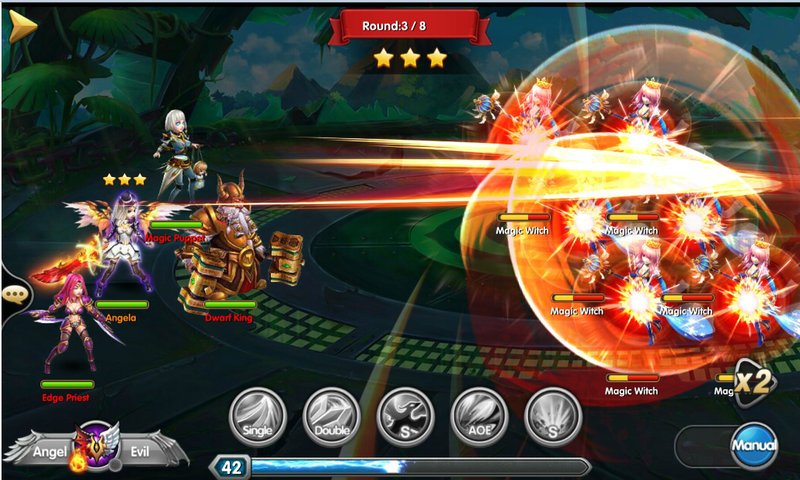 During battle with other players, go according to which side attack first. 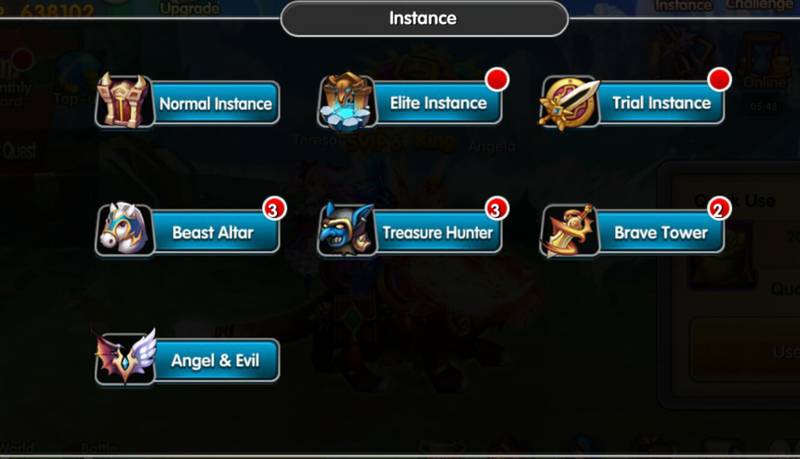 If both side attack at the same time, then the system will judge randomly. 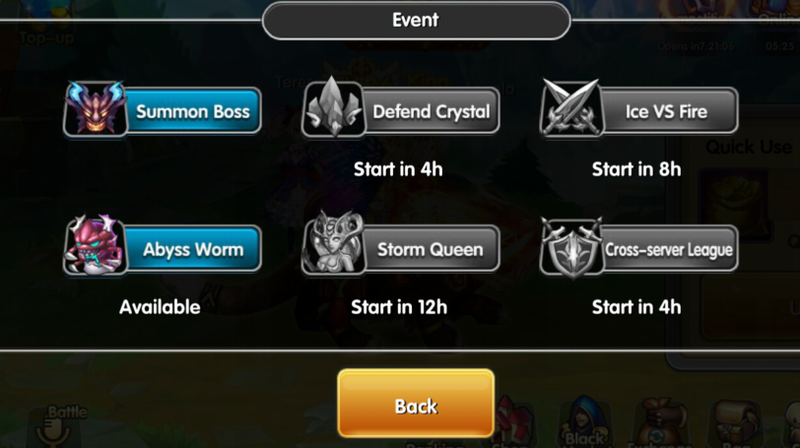 Tips: In most battles, player has the freedom to choose the skill to use, but there are still some of the battles that are controlled by the system to fight automatically. ⓷. Number of people: Player can choose to fight alone or choose Hero to follow the battle. 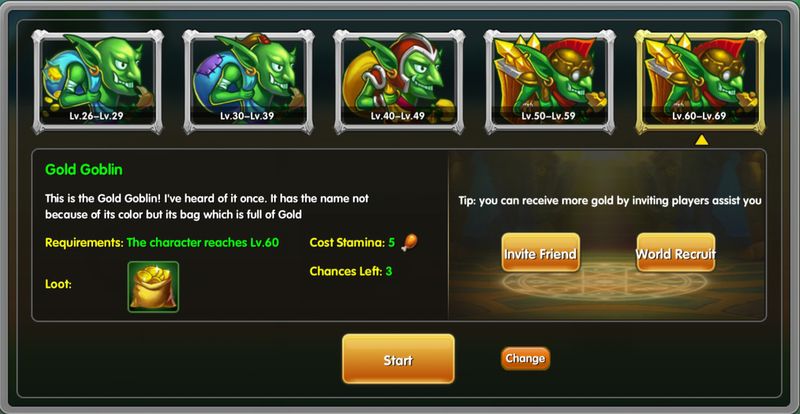 Player can also choose friends or invite others to join together in some of the battles. 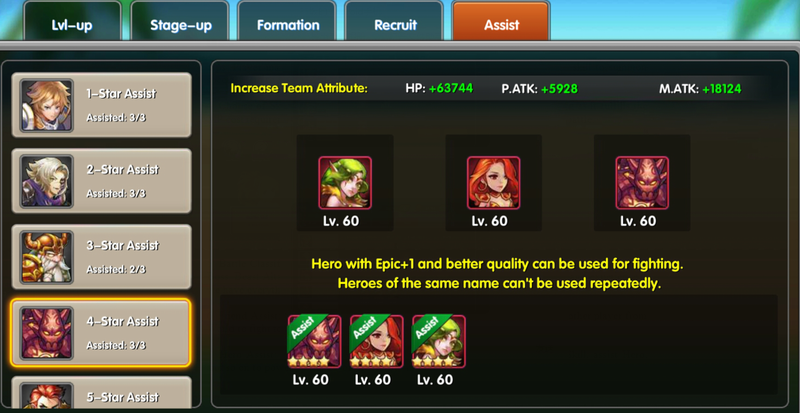 ☄ Tips: Player maximum can choose 3 different Heroes, and also using mystery skill to summon special Hero to help in the battle. ⓸. 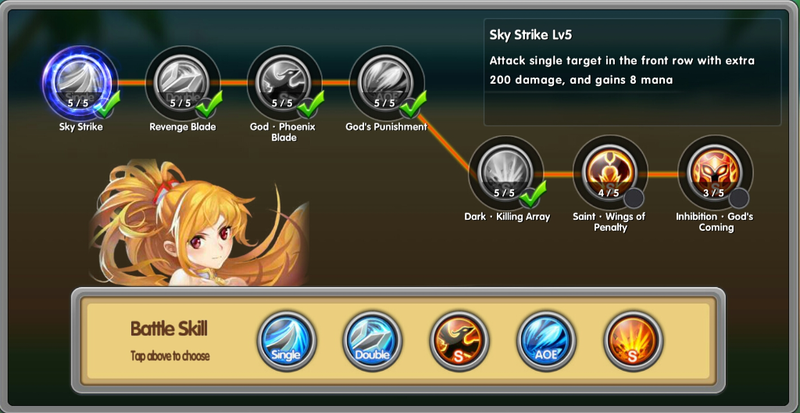 Choose of Skill: During battle, you can choose the skill on your own, as long as it fulfills the MP cost requirement. However, some of the battles will be locked to automatic battle. ⓹. 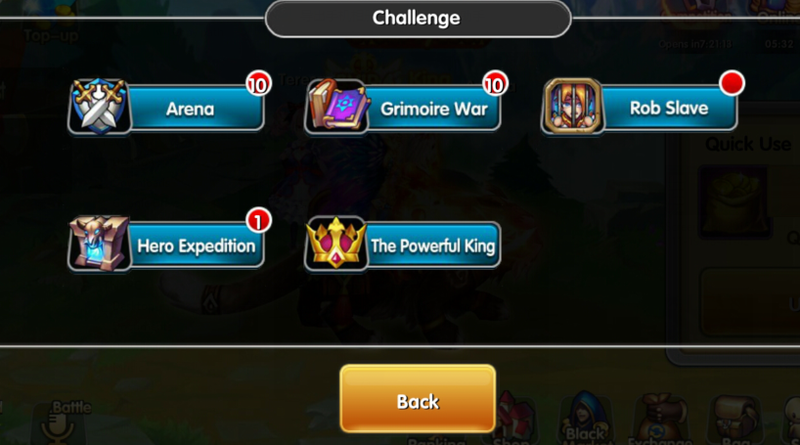 Battle Classification: Instance, Arena, Hero Expedition, Grimoire War, Random Boss, World Boss, Beast Altar, Brave Tower, and so on. So, what are you waiting for? Come and experience it, we have everything that you wish for in a single game! ⓺. Friend Assist: Some of the battles let the players to choose a friend or recruit other player from World to fight together. You will never be alone in the battle! ⓻. 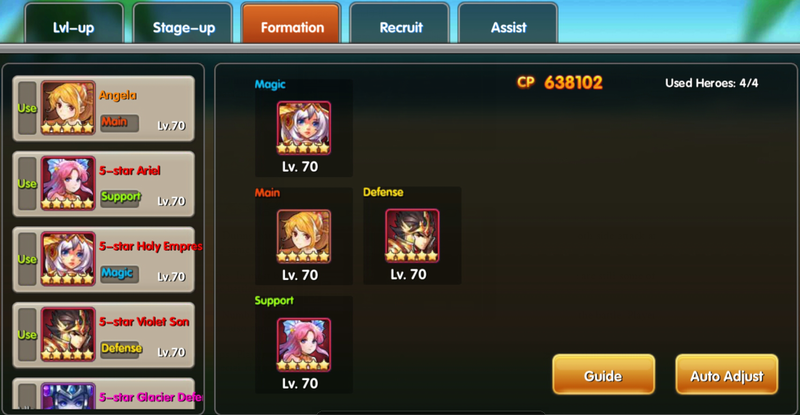 Hero Assist: Player can get Grimoire from the Grimoire War, learn Guild Skill, assist Hero, and so on to power up the CP of the Heroes in Formation.